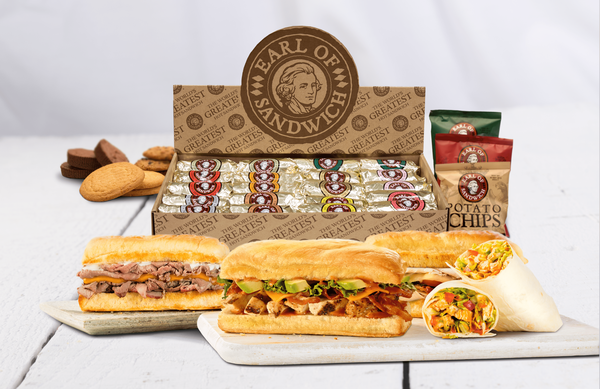 Whether you're planning for an upcoming meeting, party, corporate event, or luncheon, let Earl of Sandwich® in San Diego, CA help make it an occasion to remember. 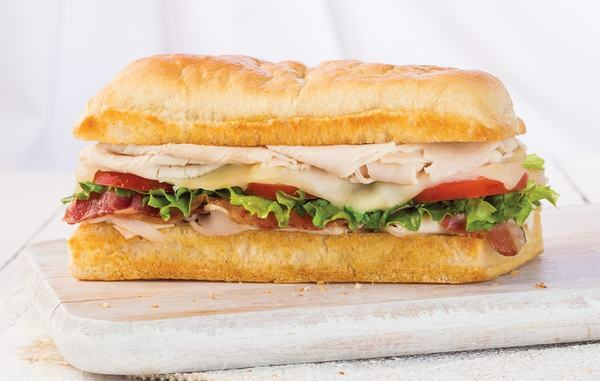 The Earl of Sandwich® San Diego catering menu is filled with delicious and convenient options. 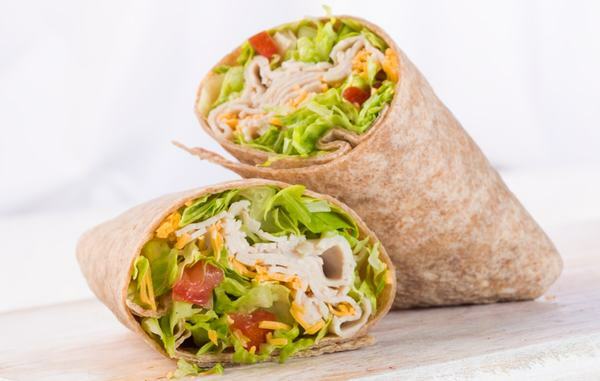 Treat your clients and guests like royalty with our high quality, ready-to-serve catering selections. 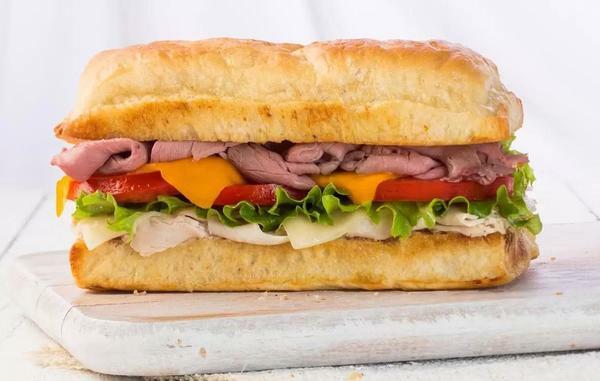 With our simple and convenient catering options, Earl of Sandwich® San Diego makes it easy to serve your guests an amazing meal, whether your event is a small get together or a royal affair. 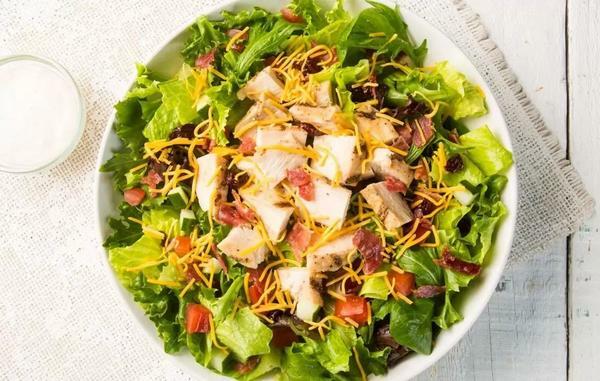 We would love the opportunity to cater your next event and help to make it a memorable feast.